Use with Sniper brand stainless or nylon braided hose. 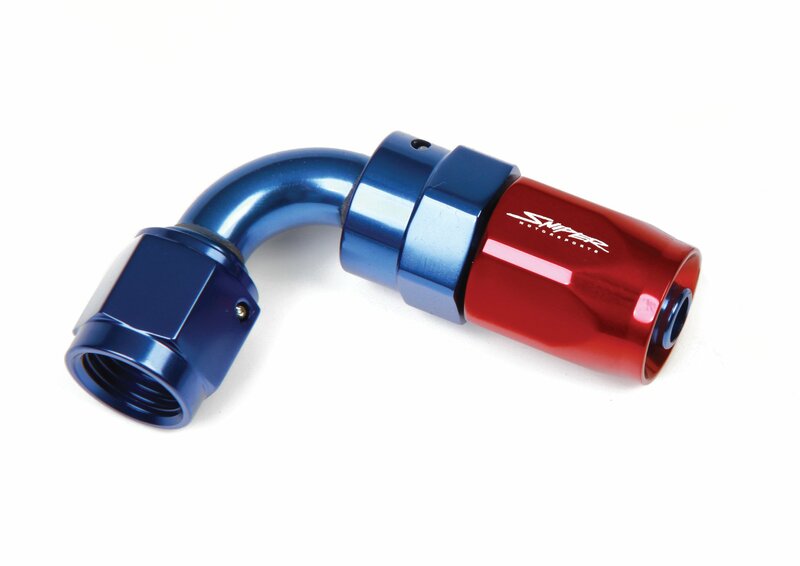 Sniper AN Fittings such as AN hose ends and AN adapters found on this website are for fuel systems, water and oil. They are NOT for building high pressure nitrous lines. We do, however, offer NOS components and complete NOS kits.